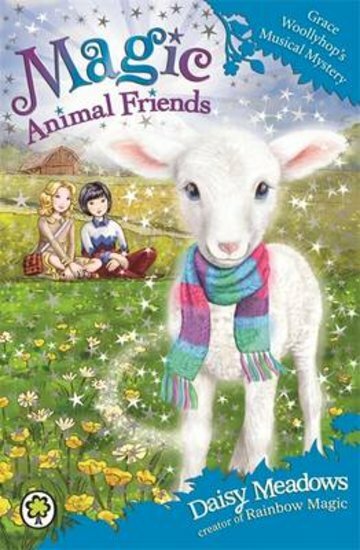 Welcome to a magical world where animals talk and play – just like you and me! A heavenly new series from the Rainbow Magic author, with bonus puzzle pages and cuddly friends to cosy up with. Little lamb Grace Woollyhop is busy getting ready for a concert at Harmony Hall. But then wicked witch Grizelda casts a horrible spell on her! Now instead of making music, Grace just wants to make trouble! Can Jess and Lily save the day before the concert is ruined?